Terry’s background as a prosthetic technician, as well as spoils from his own microbrewery and allotment, are all evident in his baking – particularly in the precision, science and flavour of his creations. The design and craftsmanship in Terry’s bakes are a testament to his background in fine art. 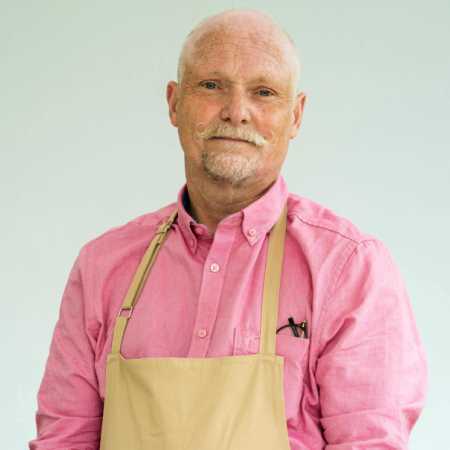 However, it is family that lies at the heart of Terry’s baking journey. As a small child Terry learned to bake with his grandmother; while his dad taught him how to bake bread and make pastry when he was only 10 years old. And it was his daughters, who finally encouraged him to take the plunge and apply for The Great British Bake Off.